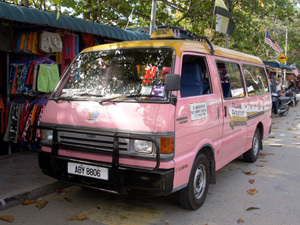 About 3 hours drive by car, taxi or bus from Kuala Lumpur, Cameron Highland and Penang. 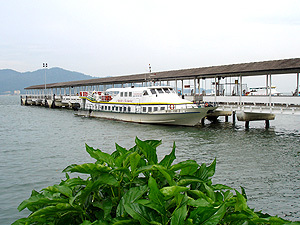 Get to Lumut Jetty take 30 minutes ferry trip to Pangkor Island Jetty then 15 minutes by van to Ombak Inn Chalet. 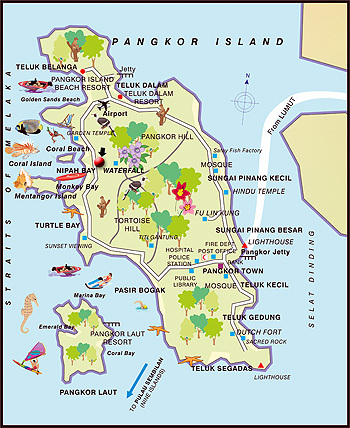 One minute walk to the beach and 5 minutes to Teluk Dalam Airport.